As Pinky’s Cleaning Services is well into holiday homes and holiday rentals cleaning and not just this, we also help clean Airbnb listed properties too. As part of this we help manage, clean and maintain some exclusive holiday homes in and around the Gold Coast area. 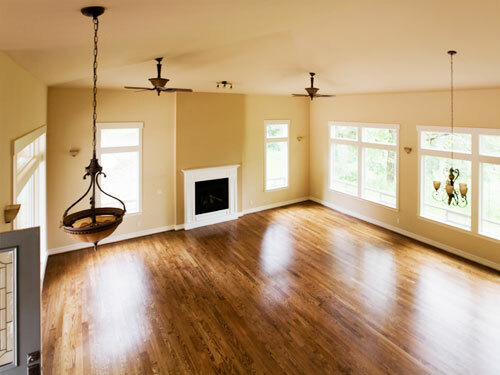 Our cleaning services are top-rated and we see to that when it comes to cleaning holiday homes, we ensure that it looks neat, inviting and see to that the home can garner maximum potential when the space is rented out. Our holiday home cleaning follows an exceptional quality and line of cleaning. Our motto is to maintain the exclusivity of the property and to ensure that it looks as attractive and appealing as in the representative photographs of the property. So, when guests’ arrive, it is an instant appeal and they will definitely love what they see. That is the guarantee we give our holiday home clients’. We will rotate our cleaners so that there is a fresh set of hands every time and there is no compromise whatsoever. Whatever communications you want undertaken, just do it with the owner- Lorna Crafford.